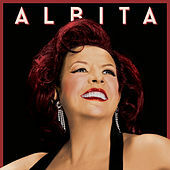 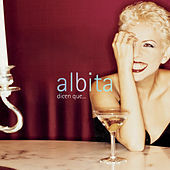 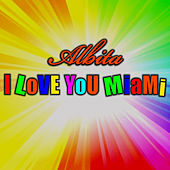 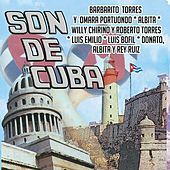 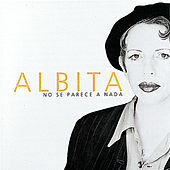 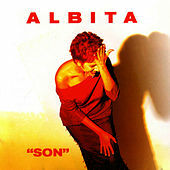 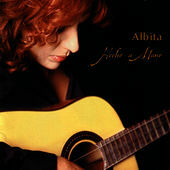 Albita brought her powerful voice from Cuba to America and instantly became a star. 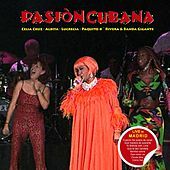 Primarily singing in what is known in Cuba as "guajira" (a traditional form of country music backed by guitars and percussion, and the only style of music she recorded in Cuba), she entered a new world of music once she crossed the U.S. border. 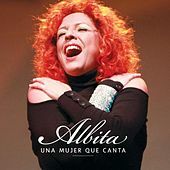 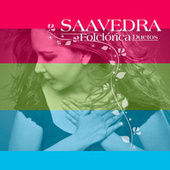 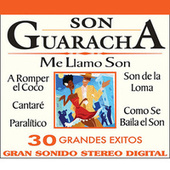 Merengue, Salsa, and other popular Latin rhythms soon entered into her music, and she continued to solidify her reputation with high-energy live performances. 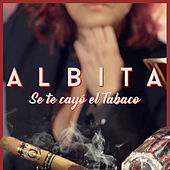 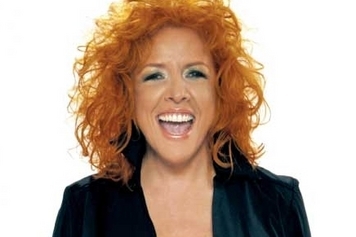 However, her vocal phrasing has remained that of the country singer from Cuba who doesn't require a microphone to sing her operatic projections. 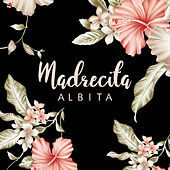 Friends such as Madonna and the Estefans have helped raise her profile as a modern "Latina," but she hasn't lost her Cuban essence.